Over my last decade, I visited 36 countries and checked off some majorly exciting bucket list items like snorkeling in the Galapagos, visiting Machu Picchu, experiencing Cuba, and adventuring through the Salt Flats of Bolivia. Now that I’m thirty, I’ve been thinking a lot about what’s up next for this decade. My goal has been and is still to visit at least one new country every year. But to be honest, that goal isn’t really on the front of my mind. I’ve been thinking a lot more about experiences than about country tallies. So, what’s on my list for my 30s? I adore my adopted country, and there’s still so much more I have left to explore. I’ve lived in Mexico City, Puebla, and now Puerto Vallarta (and pretty thoroughly visited the surrounding areas of each), but I still have more than half of Mexico’s states to visit, and myriad cool towns and cities. 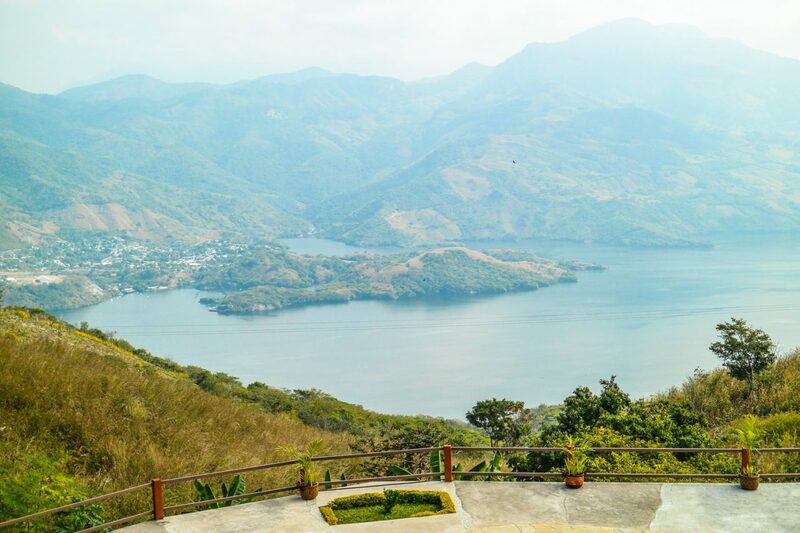 A few of the places that seem most exciting to me are San Cristobal de las Casas, Puerto Escondido, Valle de Guadalupe(the heart of Mexican wine country), Guanajuato, Chihuahua, Guadalajara, and Bacalar. Everything about Morocco has always fascinated me: the colors, the landscapes, the culture. 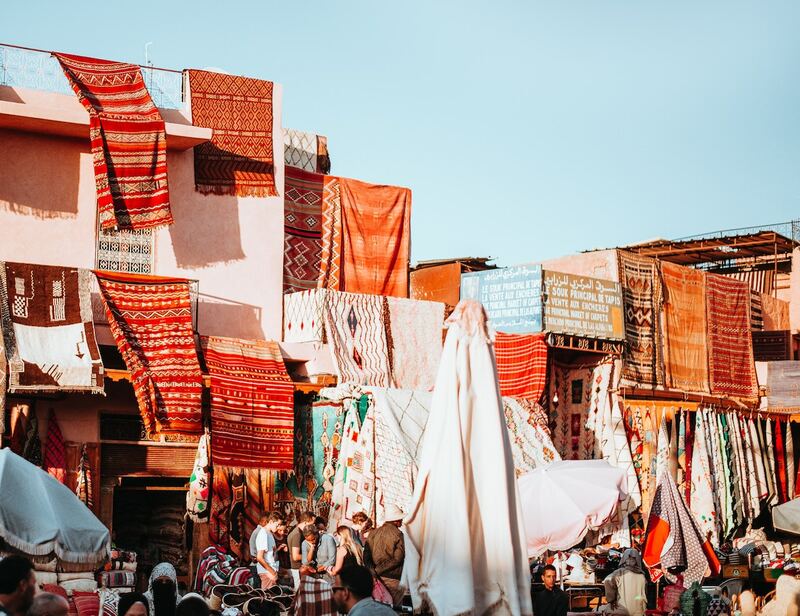 Chefchaouen, Casablanca, Marrakesh, and Fes, I want to see them all. My Grandpa recently rated Casablanca as one of the best places he’s ever been, which makes me want to go even more. Honduras is the last Central American country I have left to visit! 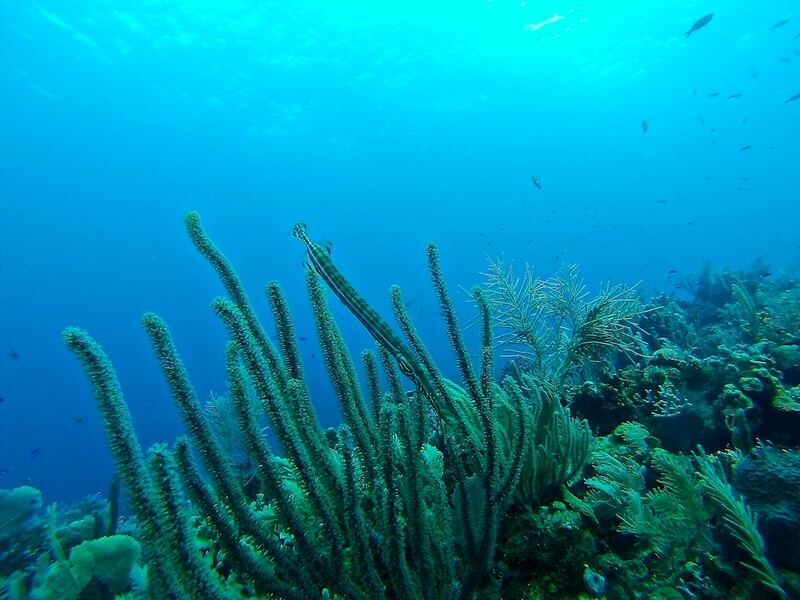 I am very interested in spending some time on the islands of Utila and Roatan (even though I don’t dive). The water looks incredible and I can’t get even ocean time (even though I live on the ocean here in PV, it doesn’t compare to the Caribbean!). I’ve visited Cuba and spent a few weeks in Puerto Rico, but that’s the extent of my Caribbean island travel. This fact is crazy considering how close I’ve lived to this gorgeous region for the past 3 years. I’ve got to see more! On the top of my Caribbean bucket list is Jamaica, though I’d love to visit any (and all!) of the islands. I haven’t spent any time in Colombia yet, though I’ve been itching to go. Because there is just so much to do and see in the nation (and it’s pretty big), I think it seems like it needs a whole month to really maximize the experience. 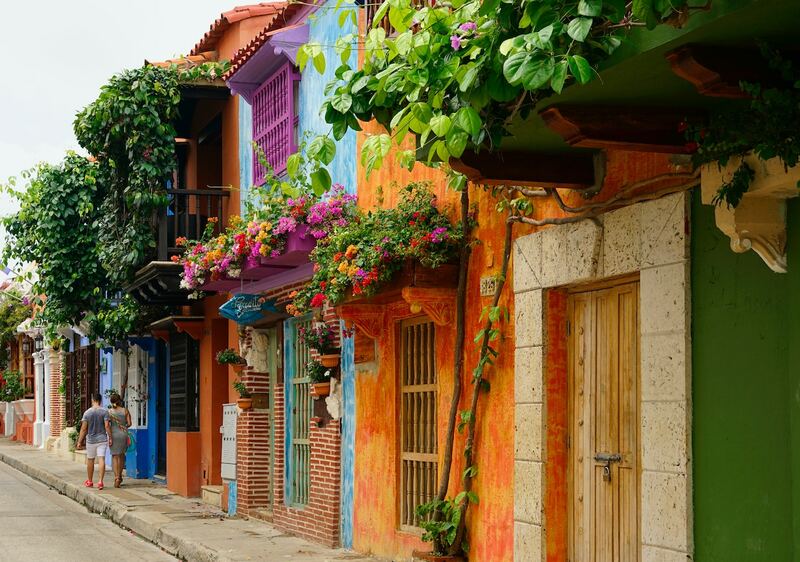 Cartagena and the islands are high on my list. My Australian experience has been limited to just a few days in Melbourne, so I’ve got a lot left to explore! It’s always been my dream to get a camper trailer (maybe through Gumtree) and drive around the whole perimeter of Australia, stopping at little beaches, small towns, and big cities (I really want to explore more of Melbourne, especially), camping along the way, reconnecting with nature and with my inner child (we used to do a lot of camping as a family when I was a kid). 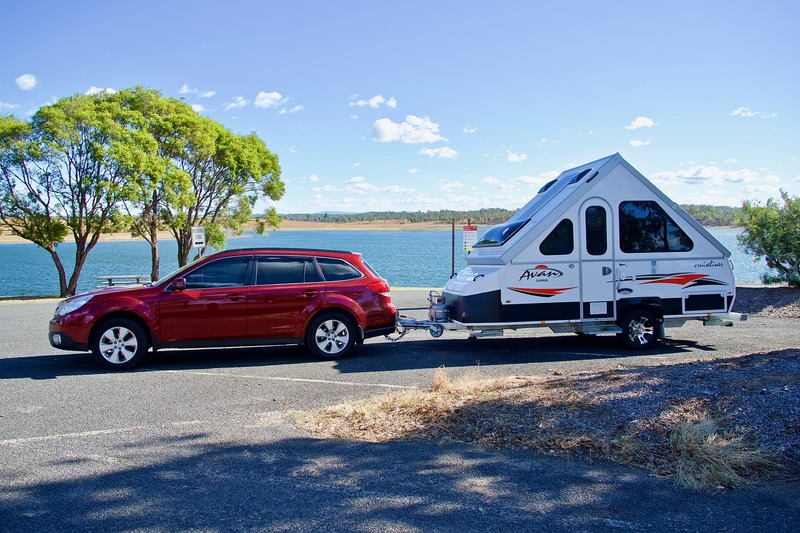 A camper trailer provides the basic conveniences of home with the mobility of a car, so I think it’d be the ultimate way to experience Australia via roadtrip! 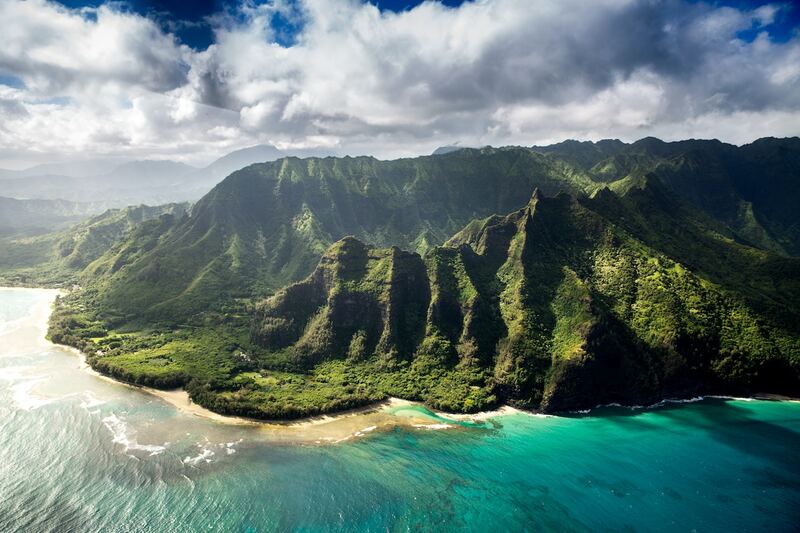 Hawaii was my mom’s dream destination (she was really big on sunshine and beaches), and I’ve still yet to visit. Aside from fulfilling a dream for my mom (who passed away when I was 15), I’m also drawn to the incredible nature and culture of Hawaii, and the awesome hiking possibilities. Madagascar isn’t a super popular tourism destination (especially compared to some of the other spots on this list), as it’s expensive to reach and can be expensive once there. Still, I think it’d be worth it. Beautiful beaches and interesting animals, is it possible to make a destination MORE perfect for me? 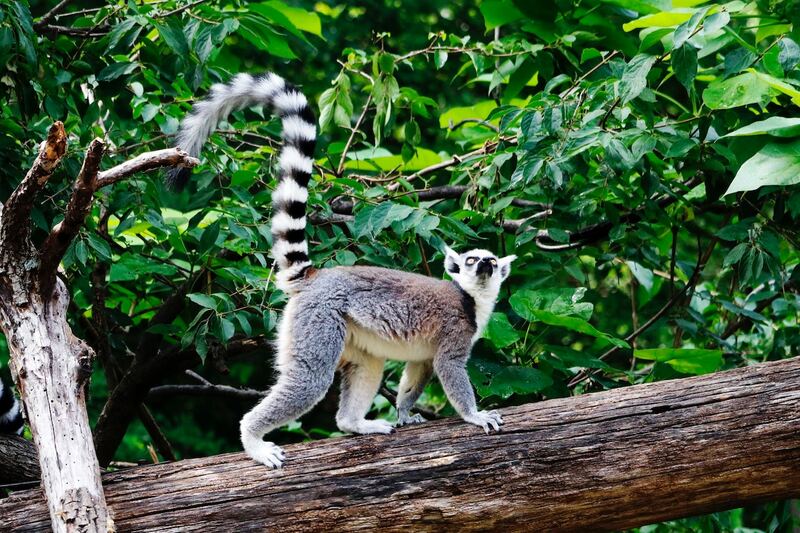 I’d be super psyched to see aye-ayes, flying foxes, and ALL THE LEMURS. Southeast Asia + Komodo dragons. Enough said? Southeast Asia is still my favorite region in the world to visit, and I could never say no to spending more time there. Plus, Komodo dragons are just absolutely fascinating to me. I would love to see their home and witness them in the wild. 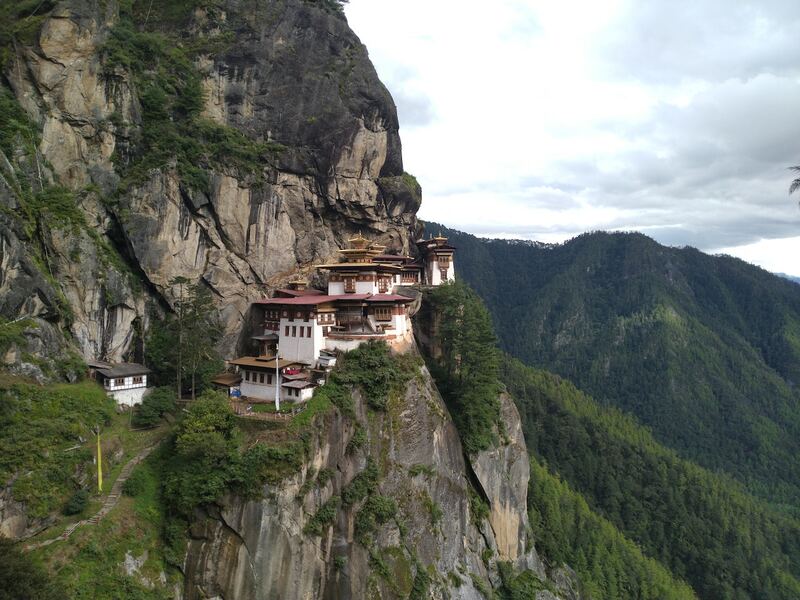 Bhutan, the Buddhist kingdom that is also the world’s happiest country, has been on my dream list for a long time. Its breathtaking temples and scenery, along with its unique form of Buddhist practice, make it a top destination for me. Rather than hindered, I appreciate and respect Bhutan’s tourism restrictions and limitations, especially when compared to the overtourism issuessome other destinations are facing (like Venice, for example). Hawaii is amazing – I LOVE it. I’ve been a few times already but always want to go back again. It’s so beautiful it doesn’t even seem real. And Bhutan would be an AMAZING trip!